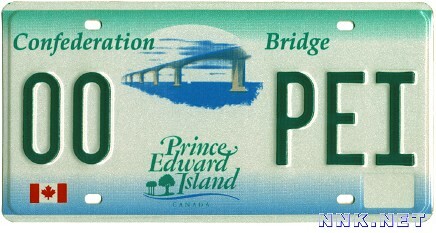 CHANGES IN 1997 * * * * * * * * * * * * * * * * * * * * * * * * * * * * * * * * * * * * * * * * Shown below are newly introduced license plates within the U.S.A. and Canada, which appeared for the first time during the year. 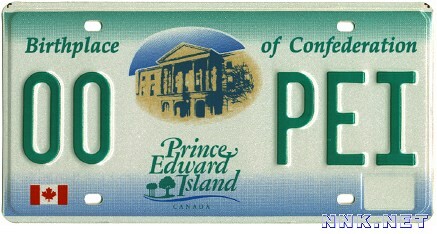 The plates are listed in alphabetical order sorted by State/Province. 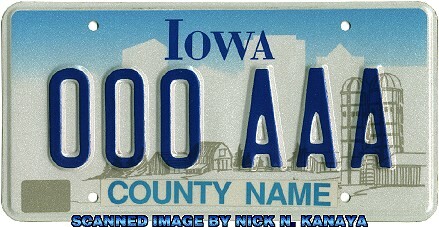 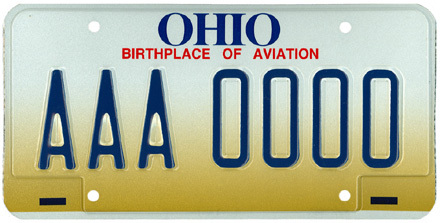 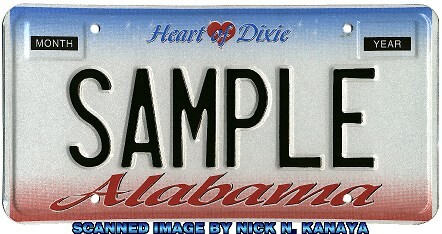 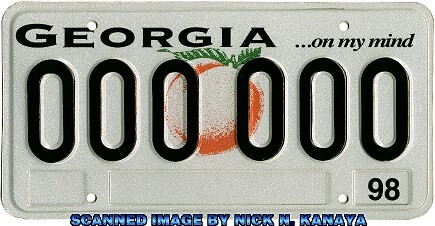 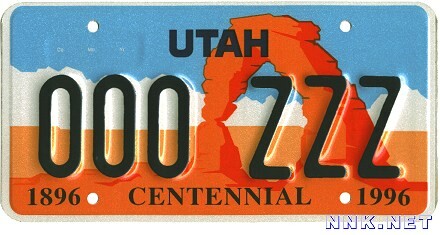 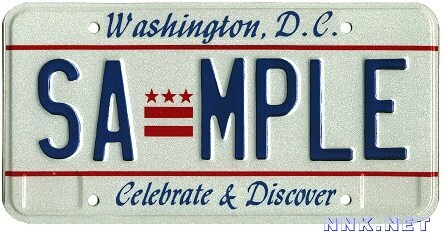 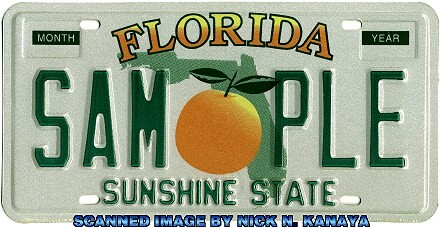 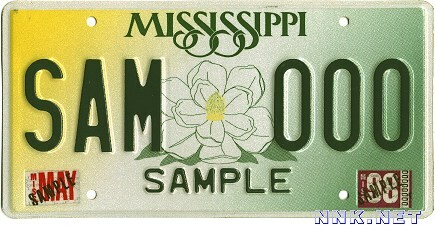 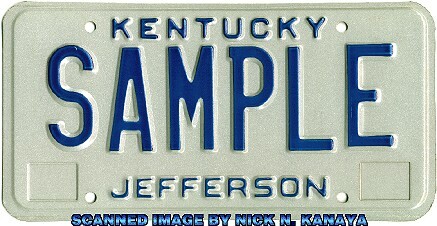 This plate was issued to replace the 1988 base due to a copyright dispute.